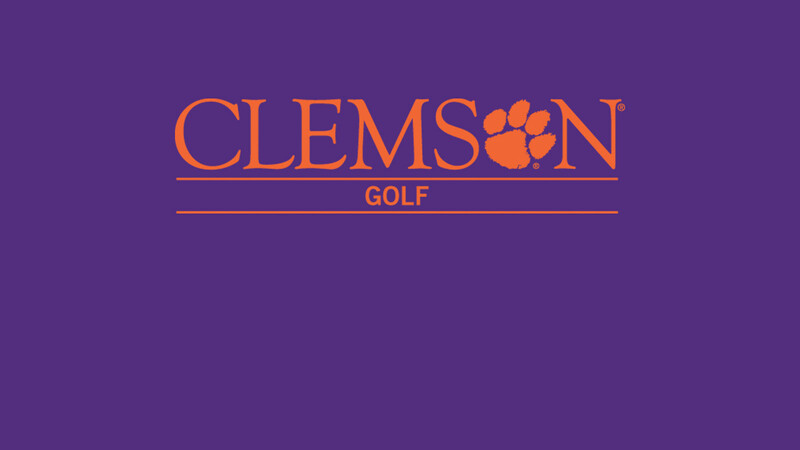 SNOW HILL, NC – Former Clemson All-American Matt Hendrix won the Cutter Creek Classic in Snow Hill, NC on the NGA Golf Tour on Sunday. The 2004 Clemson graduate and two-time All-American won the event on the second hole of a playoff with former British Amateur Champion Jim Jeong. Hendrix had rounds of 70-66-71-67 for the 14-under par score of 274. The victory gives Hendrix an exemption into Utah Championship on the Web.com Tour July 11-14 in Sandy, Utah. Hendrix had to shoot 67 in the final round and had to birdie the last hole to get into the playoff with Jeong, who finished 14th at the 2010 British Open. Hendrix then won the tournament with a birdie on the second playoff hole. Hendrix, an All-American for Clemson’s 2003 National Championship team, is now third on the NGA Tour money list and has four top five finishes in seven events this year.